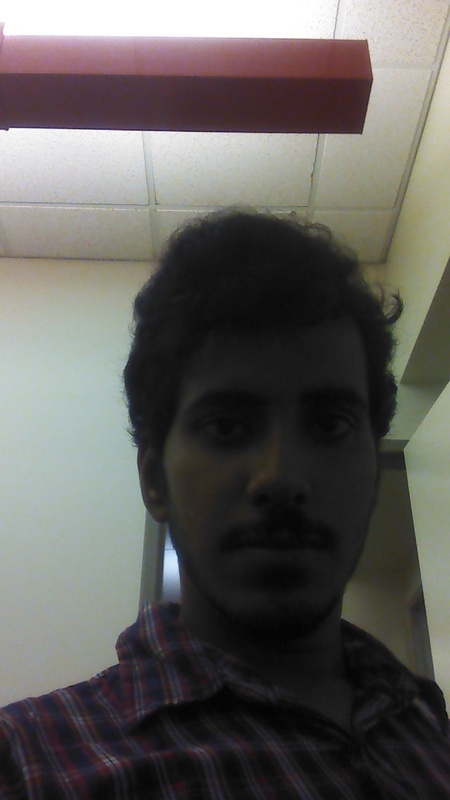 I am a first year PhD student in Computer Science at University of Rochester . I am broadly interested in Theoretical Computer Science, and particularly in the design and analysis of algorithms. My advisor is Prof. Daniel Stefankovic. I graduated from Chennai Mathematical Institute with a B.Sc. (Honours) in Mathematics and Computer Science and did my Masters in Computer Science from the same institute. Currently I am the TA for the Course CSC 282. The course details can be found here. .
Rupam Acharyya, Sourav Chakraborty and Nitesh Jha.